Have you forgotten your password? Don't worry, it happens to the best of us! Resetting your Moovly password is quick and painless. Note: Just make sure you have entered your email address correctly and if you have more than one Moovly account, that you are resetting the correct one! 5. 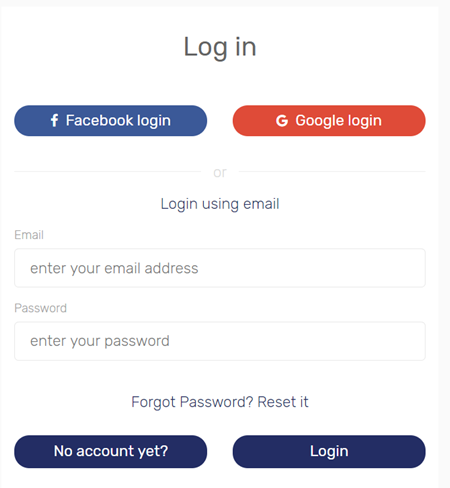 Check your email and follow the link to reset your password. Don't forget to check your Junk/Spam folder too! 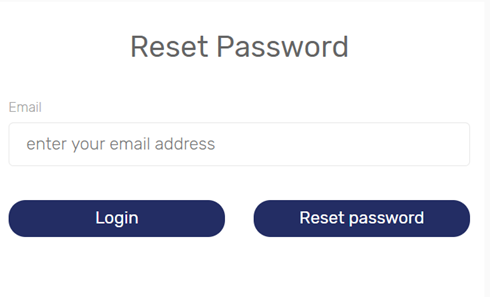 If for any reason you do not receive the reset link via email (after checking Junk/Spam too of course), you can try once more and if that still does not work, just contact us via the chat icon or the contact form, and we can help! How do I change the email address linked to my Moovly account?